We are excited to announce the details of our 2019 CSA. If you have been considering joining a CSA program, it is a wonderful way to connect you and your family directly to your food source. A weekly trip to our farm to pick up your freshly picked veggies is what you will experience when joining our CSA. The vegetables grown on our farm are USDA certified organic. Shares must be picked up on your assigned day however you can pick up your share on the following day during our store hours as well. Below are the days and times of pick up. We are not able to offer make up shares if you miss your pick up day. If you are going away we recommend having a friend pick up your share that week. If you enjoy cooking and are not away much in the summer you will enjoy being a CSA member! Access to our popular "Pick Your Own Herb Garden"
As a CSA member you will also have access to our popular pick your own herb garden. The garden contains a number of different types of herbs and other specialty items such as hot peppers and okra. You may pick as much as you want from these beds anytime throughout the season. On your first day of pick up someone will be available to show you around the garden and give instructions on how to pick them. Full shares are based on $32.50 per week and half shares are based on $24.75 each week. We recommend a full share for a family of 4 and a half share for a family of 2 or if you have small children. The value of your share may fluctuate throughout the season but you will always get more than you pay for by the end of the season. Half shares are picked up each Sunday, starting June 23. We ask that you come after 2pm so we have enough time to prepare the shares. Our CSA will run 18 weeks this year. If the pick up day poses a problem for you we may be able to switch your day however Sunday and Wednesday will be the only options. ***We do add non organic native sweet corn and non organic local apples when in season. If you would like an organic only share please indicate that when you send in your check and we will add something else to your basket. 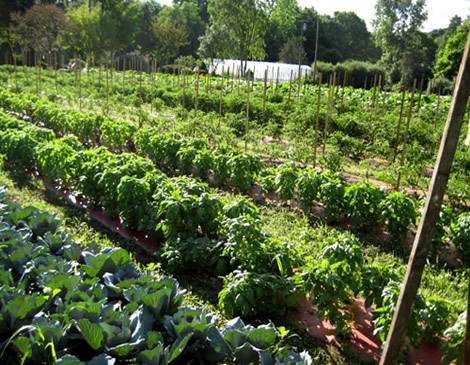 Farmshares are distributed on a first-come, first-serve basis. Pick up every Wednesday after 2 pm, June 26. Come after 2pm so we have enough time to prepare the shares. Pick up any time between 10 and 2 at the New Canaan Farmers Market. Dates to be announced. ***We do not grow corn as it is nearly impossible to do organically without it being "wormy" so we do add non organic Connecticut Grown non GMO corn to the shares. We also add non organic Connecticut Grown fruit to the shares when in season. Fruit to be included: peaches, nectarines, apples and pears. If you do not wish to have non-organic items in your basket, let us know when you send in your check and we will make up the difference each week with our own organic produce. All other produce is ceritified organic and raised on our farm. 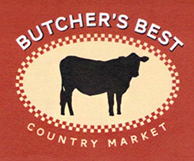 We are thriled to be partnering with Butcher's Best once again this year to offer what we think is a great addition to our traditional CSA. BD Provisions is a specialty bulk store right here in Newtown. They are located behind Butchers Best Market on South Main Street. They offer over 270 bulk food items all sold by weight. 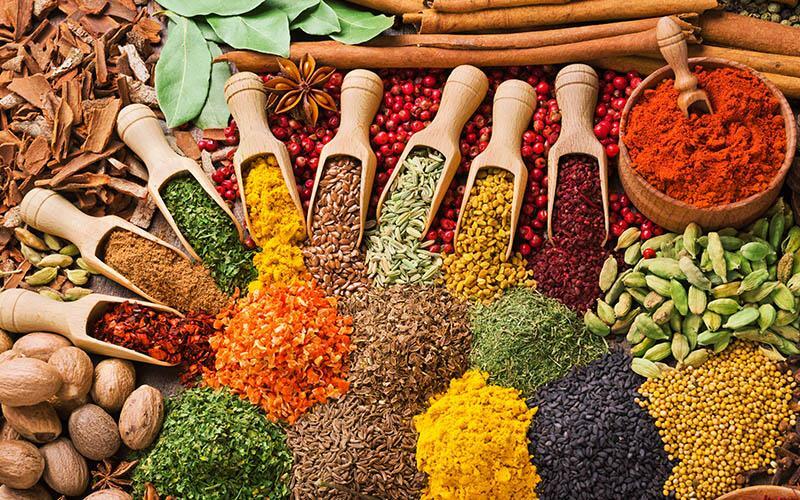 Teas, spices, grains, snacks, baking ingredients, nuts, candies and chocolates are just some of the items they offer. Our CSA add on will include a variety of items from BD Provisions that will be great for pairing with the Butchers Best meat share or to incorporate in your weekly menu. It is enough to feed a family of four however all the items keep well so if you don't have that many mouths to feed it is still a great option. BD Provisions has a state of the art coffee roaster in store. 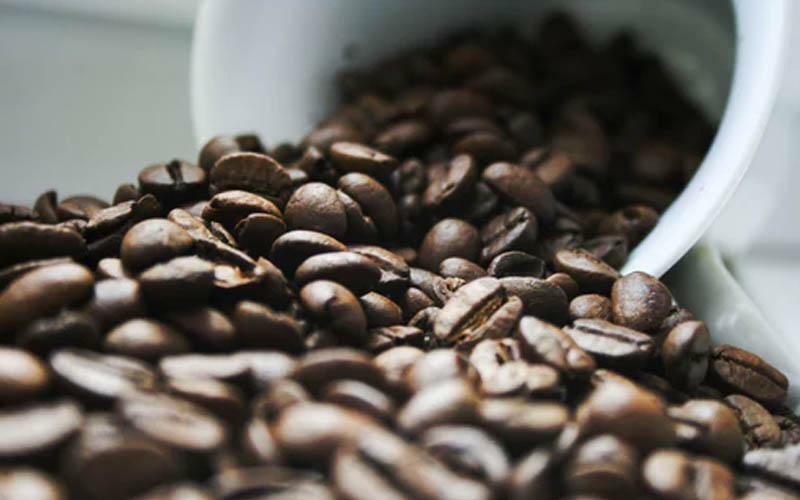 They sell bulk coffee beans of all kinds either ground or whole. Please indicate which Add-On you would like, and if you like your ground or unground. Email cynthia@bdprovisions.com if you have any questions. past members for supporting our efforts! Shortt's Farm & Garden is dedicated to growing fresh, healthy, hormone and chemical-free produce for you and your family. We will send out an email in June with exact instructions and more details on your share. Your cancelled check will be your receipt but if you need further confirmation you can always email us. Thank you all so much for your support of our farm over the years! Your continued support whether it is through our CSA program or our farm store or the farm markets is so very appreciated! ***Important*** Please include your email address when you send in your check. Even though I already have all your emails, it can be hard to find you among our 750 contacts. Thanks!! !